For data centres, redundancy defines how much capacity a facility still has after an infrastructure failure has occurred. 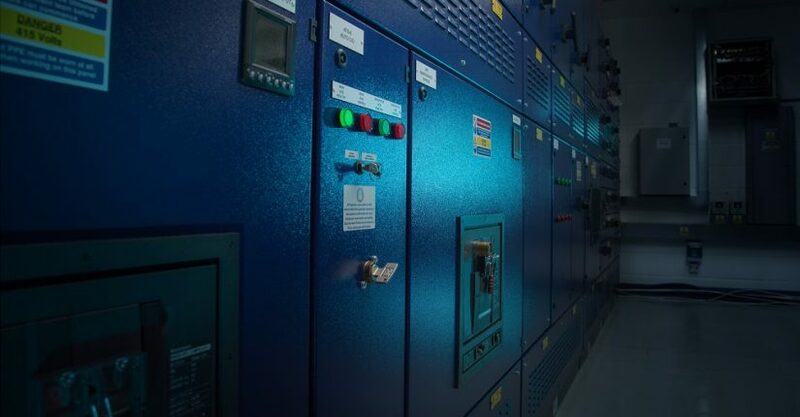 The optimum being a complete duplication of the critical components within the facility with a stark intention of increasing reliability and creating complete failover. In a world that demands reliability and uptime; unexpected power outages cause massive disruption for data centre downtime and business’s mission critical services. Whilst we are seeing technology innovators and smaller organisations take a complete cloud strategy, many larger, and enterprise corporations are moving their in-house server room into colocation facilities. They will make a choice between what is likely a Tier III or Tier IV data centre. Such facilities will provide a certain amount of redundancy and failover in case of a power outage, which in turn could cause massive financial loss to their business. A basic definition of N+1 is the data centre has a backup in place should any ‘single’ system component fail. The ‘N’ in the question stands for the amount of data centre components needed to actually run the system and the ‘+1’ describes the ‘one’ independent backup should a component of that system fail. Think of a 2N system as a system that contains double the amount of components necessary to run. All components are separate, with no single points of failure. With this in mind, a 2N system is more reliable than an N+1 system. A 2N solution will keep things running should a failure occur at any point along the distribution system. In some cases, data centres can offer a 2N+1 situation. This only differs from a 2N situation in that an extra component is bolted on, enabling the system to remain at 2N after a single failure has occurred. We at Custodian Data Centres pride ourselves on resilience. Our customers benefit from a true 2N UPS dual path resilience as standard, with 2N+1 availability if needed. These systems are fully monitored with automated self-diagnostics, 24/7/365. Our systems and resilience are designed and built in-house. For us, knowing how everything works means we are able to amend and fix quickly should any issues arise. We stand proud of our 100% uptime and zero power outages today; a promise we make to our customers.